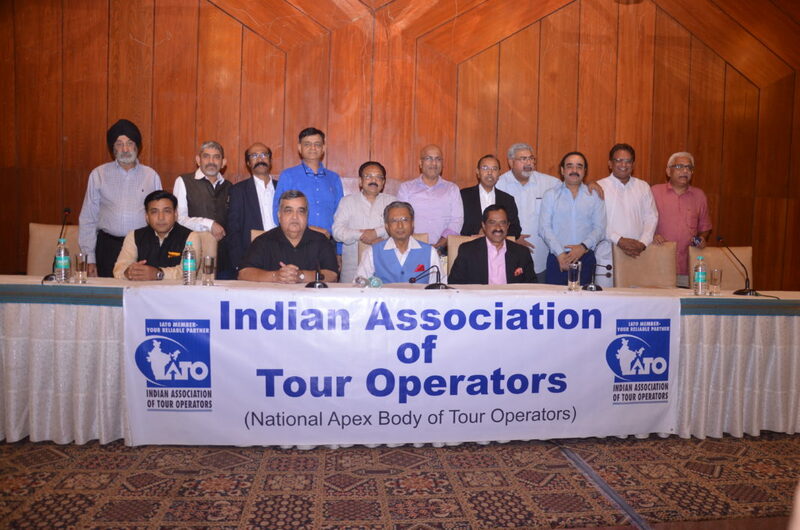 The 34th annual convention of the Indian Association of Tour Operators (IATO) got off to a colorful start in the port city of Vizagapatnam in Andhra Pradesh with over 900 delegates. The theme of the convention is to boost arrivals to 20 million by 2020. Of course, there was a shadow of the floods in Kerala, and the leadership emphasized that the State was back in business and all of them asked that attractions be promoted as soon as possible. IATO President Pronab Sarkar listed some of the demands of the industry to meet current industry challenges. These included better train connectivity and refurbished trains. The visa cost should also be reduced to improve inbound tourism, and safety and security issues must be addressed. It was also noted that the luxury tax exemption limit should be raised, and export status should be given to tourism until the figure of 25 million is reached. Rashmi Verma, Secretary of Tourism, said that challenges being faced should be faced with joint efforts, and untapped areas must be explored. She listed steps that should be taken by the government to ease travel and promote arrivals from new areas. The Andhra Pradesh leadership, both political and administrative, listed steps being taken to boost arrivals. More hotels are being made and museums are being developed. Scuba diving and hovercraft were also being added to tourism activities. Tourism Minister K. J. Alphons, who hails from Kerala, asked the industry to do more to help Kerala get back on its feet. Ajit Bajaj, who recently climbed Everest along with her daughter, was given the Hall of Fame award. Over the next 2 days, the delegates will hear speakers on varied subjects and also go on fam tours to see what is new in the State and what needs to be promoted. This is the third time the IATO convention is being held in AP but the first time in Vizag.